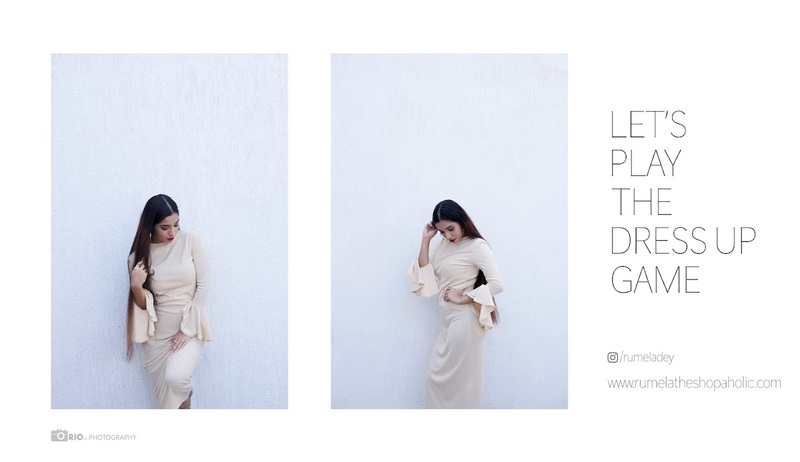 Rumela the shopaholic...: Summer lookbook : Tassel and off the shoulder trend. Summer lookbook : Tassel and off the shoulder trend. Hi all today on blog featuring this gorgeous maxi dress that I received from online store Shein which is just $25. 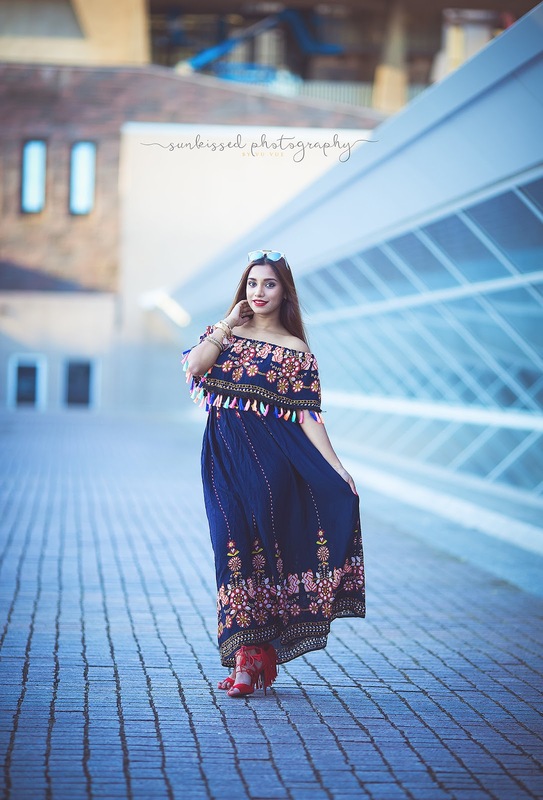 Its the cutest maxy dress ever and those colorful tassels and the off shoulder details add to its beauty such a perfect pick for this summer. Shoes - c/o Ami Club Wear. Photo credit Sunkissed photography by Vu Vue. Love the bold colors and print of this piece! Simply stunning!